Over 2,000 years Jesus was born to Mary and Joseph in a humble manger in Bethelhem. Looking back at that day pastor Aaron DeLoach at Fellowship Bible Church asks us to think about the things that we treasure. 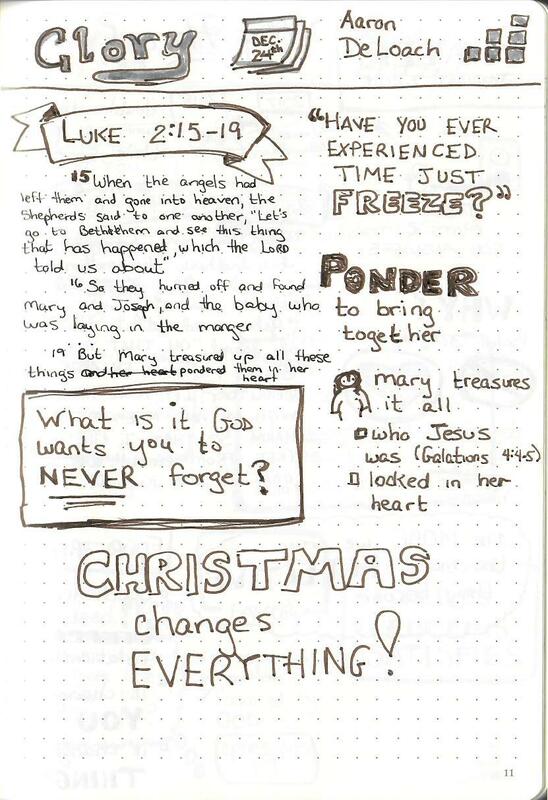 Are there things that God wants us to never forget much as Mary never forgot the birth of Jesus?